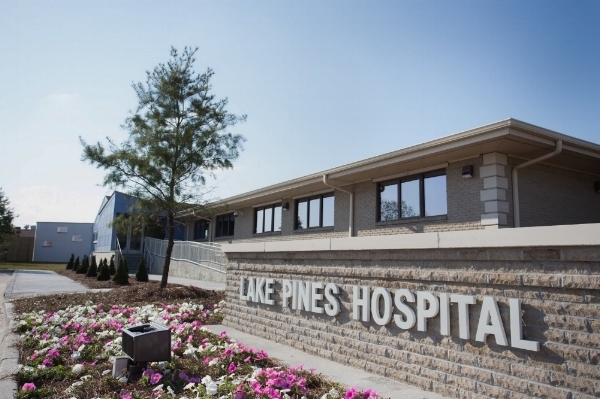 Lake Pines Hospital is a new and innovative Behavioral Health facility in the New Orleans metro area. We are a 36 bed inpatient facility conveniently located in Kenner, Louisiana. Additional Outpatient services will be available in Spring 2018. All images © Lake Pines Hospital.